Lead in lipstick? 1,4-Dioxane in baby soap? Coal tar in shampoo? How is this possible? Simple. The $35 billion cosmetics industry is so powerful they’ve kept themselves unregulated for decades. 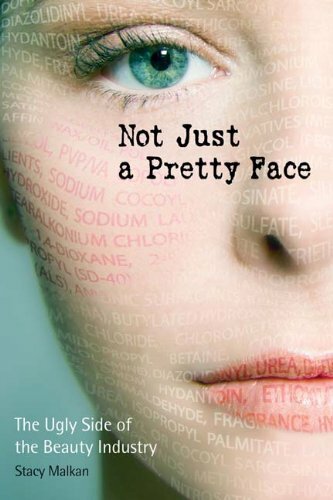 Not Just a Pretty Face chronicles the quest that led a group of health and environmental activists to the world’s largest cosmetics companies to ask some tough questions.